Fiat money is, of course, “fake” money. It is printed on paper, and secured by no real collateral. Commodity money is the opposite. It is still printed on paper, but is usually secured by collateral of some kind (usually gold ie: the gold standard). Most fiat money is actually secured by the issuing government’s ability to keep its currency stable. This is how America operates it’s currency. It keeps its value based solely on the American government’s ability to not screw it up. It allows for much easier manipulation of the currency, but can be risky during economic turmoil (like right now). Commodity money is generally used by nations who are unable to keep a stable currency, so the value of their currency is tied to a commodity (usually gold). This is usually done by growing economies, nations under social distress, or those simply wishing to avoid the hassle of having to deal with fiat money. 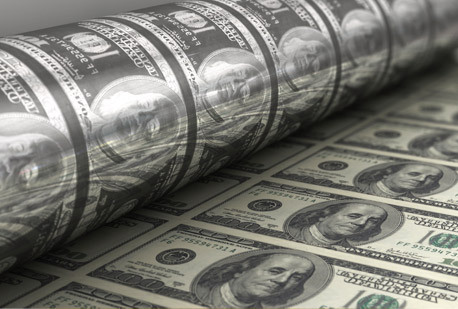 Theoretically, unlike fiat money, commodity money can never be worth zero, so it carries with it less risk than fiat money, which can inflate to the point of no value. 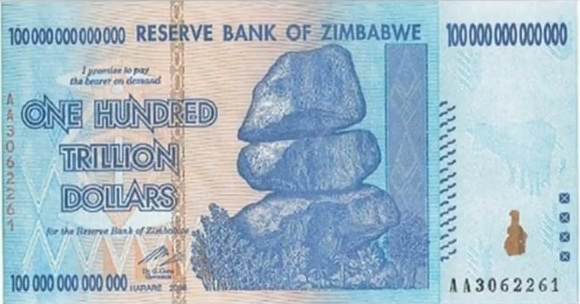 This has happened several times where governments printed unbacked currency, notably the Weimar Republic (Germany) in 1923 and the government of Zimbabwe in 2008 and 2009. Exchange your Fiat Money for a Superior Gold Currency.